ORLANDO, Florida (Reuters) - Authorities in Florida said on Friday they were investigating former schoolmates of a 12-year-old girl who killed herself in central Florida after she was bullied online for months. 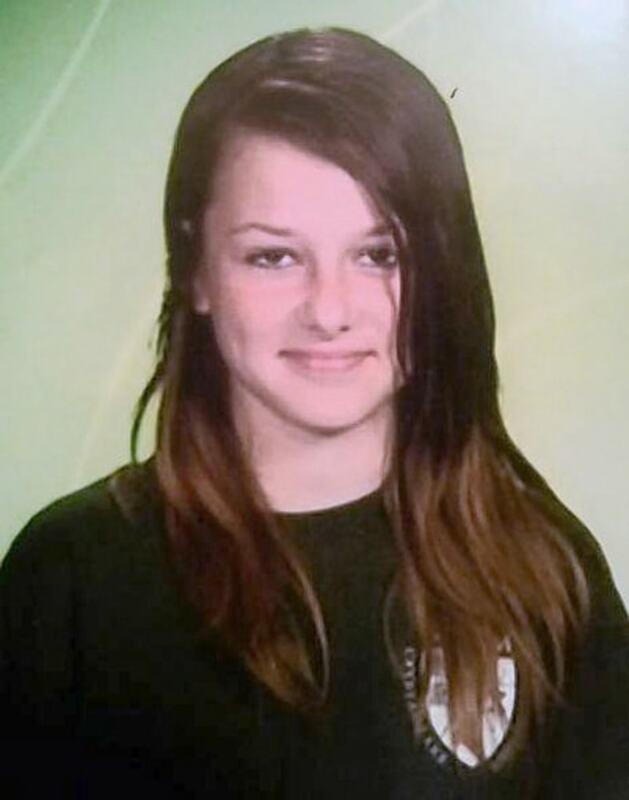 It was not yet clear whether any criminal charges would be filed stemming from the suicide on Monday of Rebecca Ann Sedwick, who leaped to her death from the tower of an abandoned cement business site near her home in Lakeland. While Polk County Sheriff Grady Judd told a news conference on Thursday that more than a dozen young girls were under investigation for bullying Sedwick, a sheriff's office spokeswoman said the number of possible suspects had been narrowed down considerably. "There may have been only two or three of them who participated in the bullying," said sheriff spokeswoman Donna Wood. She added that any filing of criminal charges in the case could still take some time. "We have to determine if a crime has been committed. We have cyber-stalking laws and cyberbullying laws. It really depends on how the case goes," Wood said. Judd said earlier that investigators found messages on social media addressed to Rebecca stating, "You should die," and "Why don't you go kill yourself." Speaking to reporters on Thursday, he said Sedwick was despondent and "beat down" after receiving the hate-filled messages and "absolutely terrorized." The problems between Rebecca and her former classmates began in 2012 over a "boyfriend issue," according to Judd. 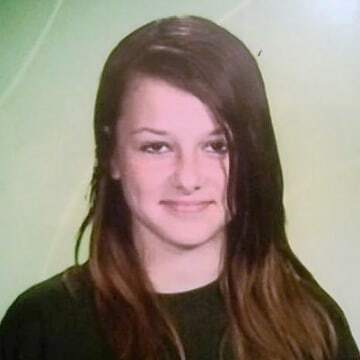 At one point, before her death, Sedwick was hospitalized for mental health treatment, and she was home-schooled before enrolling at a new school in the Lakeland area, away from her ex-classmates, the sheriff said. After her death, investigators discovered that Sedwick had told a 12-year-old boy and online friend in North Carolina about her decision to kill herself, but he told no one, Judd said. "I'm jumping. I can't take it anymore," she wrote in a message to him.